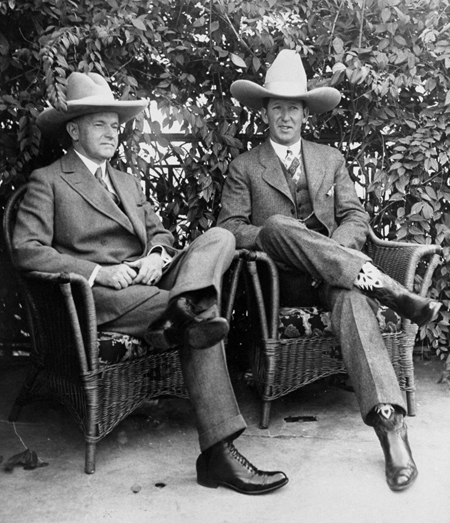 The origin of the ten gallon hat came not from improvised liquid measurements out on the range but from the Spanish galon, meaning “braid.” The ten-braid hat, a signature of the talented cowboy-star Tom Mix, became especially popular during the Coolidge 20s. 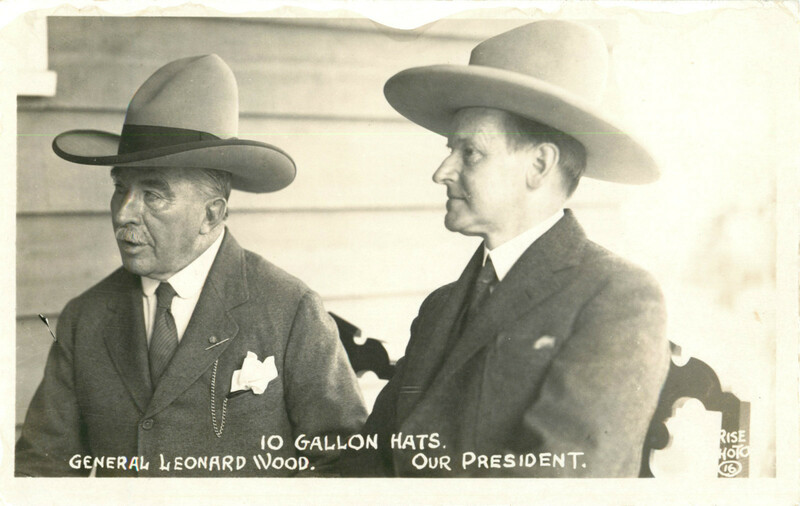 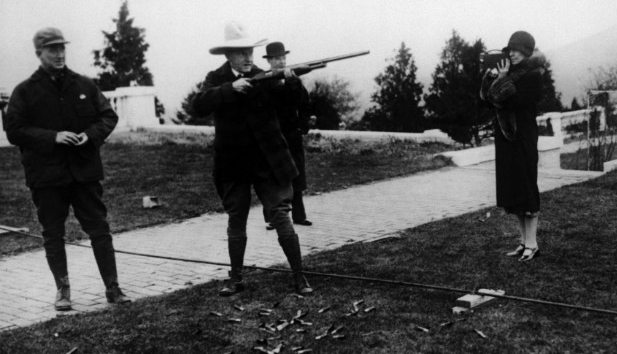 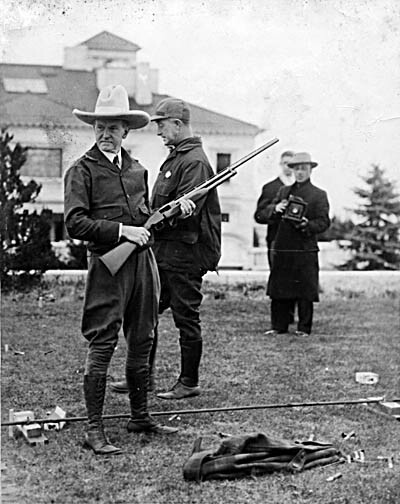 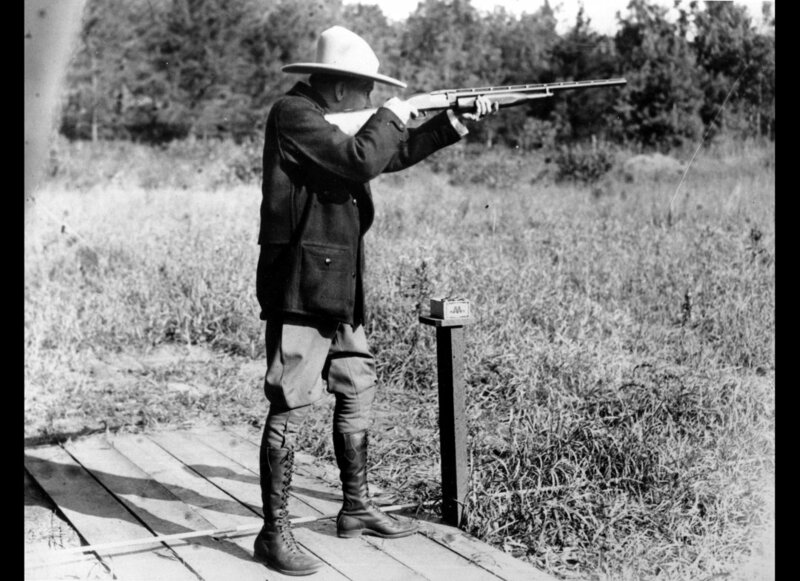 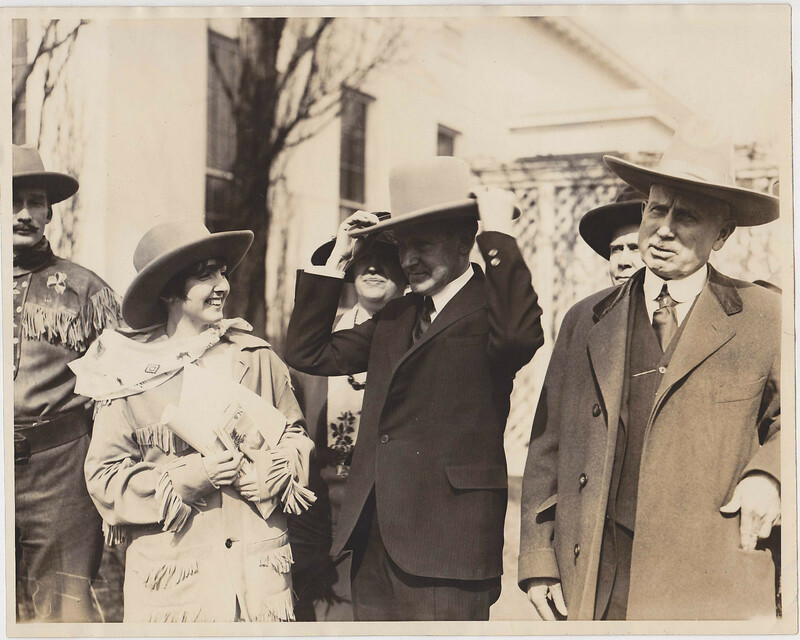 Here President Coolidge, trying on his own ten gallon hat, wears it with style. 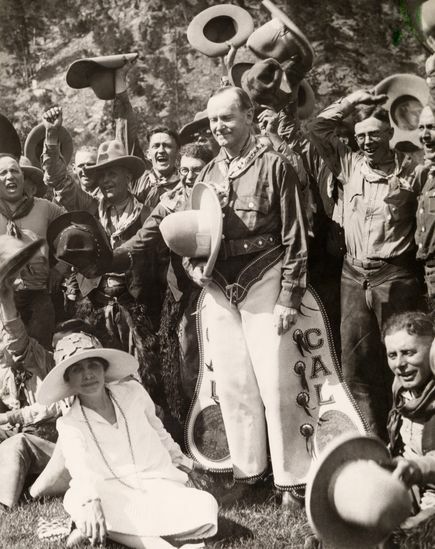 Devoid of pretentiousness, Calvin Coolidge knew it was good for people to be able to laugh, even at their leaders. 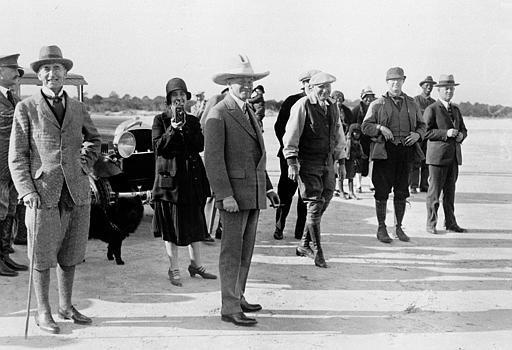 Consequently, Americans across the country came to love and respect this wise man’s humor, humble confidence and ability.